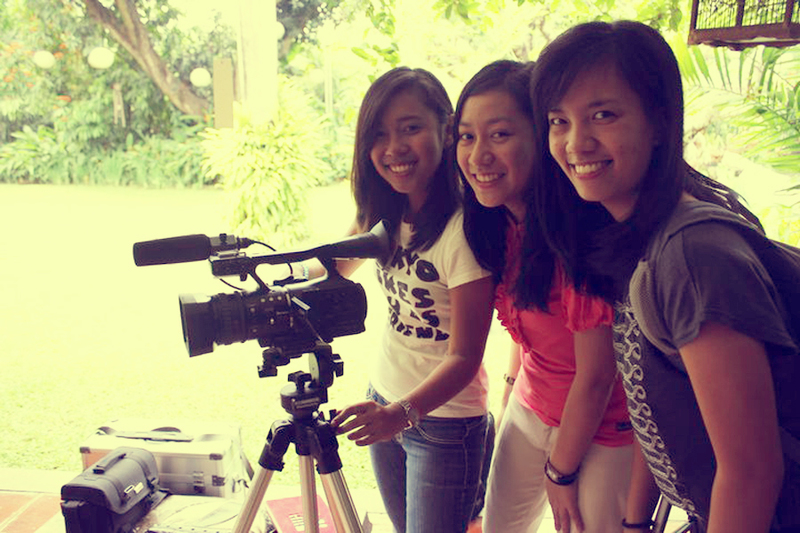 I did a shoot last Monday with my thesismates. 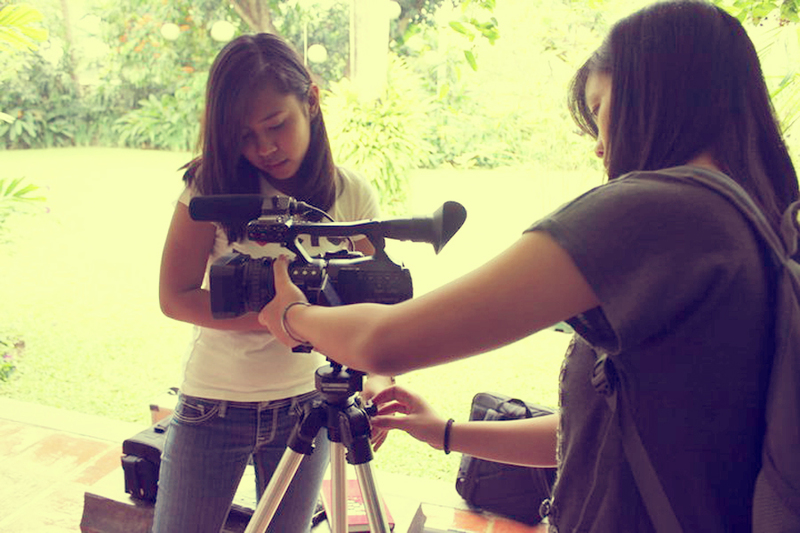 It was for the documentary we're working on (as our thesis, duh). Apart from how the shoot went, I won't say anything else about it because I've got a feeling I have to hold it in first. Well, at least until our documentary hasn't been released yet. As for the shoot's success, well it didn't exactly go down as planned. We may have missed out or overlooked a couple of details, but it was a pretty good start. I'm hoping the next shoots will be more uplifting and progressive though... it is simply a need! I can't say much about what I wore that day because I wore something comfortable to move around in, considering we had to lug around cameras and tripods that probably weighed more than we did! Of course I'm exaggerating! But you get my point. As for that design change, refresh the page in--lemme see--10 minutes? Yeah, that's if you're reading this post just as I put it up already. Let me know what you think! Or else. Alrighty then... now that we've made our agreement clear... yay!